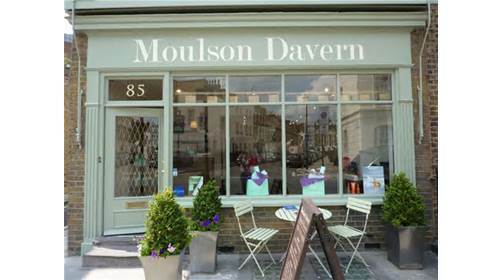 We’ve got the festive season all wrapped up! 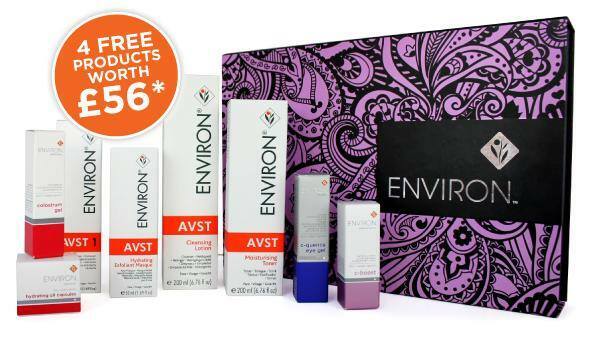 The limited edition Environ® Christmas gift box contains seven of our best-selling products. It has a magnetic closure, making it an ideal keepsake box, and with 4 free products worth £56 it’s great value!